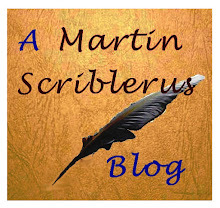 Mark Wadsworth: Interesting articles which people have emailed me. Ref the comments about public right of way, the above url is from Simon Wren-Lewis blog, Mainly Macro 'in praise of foot paths' comparing UK to US. PC, aha, interesting, I have learned something new today. In Germany, the general rule is that the strip of land round a lake or river is accessible to the public, so you see relatively few homes with "private access" to beach or lake etc, there's a footpath or park between it and the lake or river. Clearly, this doesn't apply to harbours and boat houses, but that's only a few per cent of all waterways. Seems like a good rule to me. "Miles of fields, my arse. " The picture in the Torygraph supposedly showing the glorious isolation of the cottage actually shows the edge of the current housing about 100yards away from the "dream cottage". Bloody FBRIers! I can see why they are pissed off, but that's their fault for buying something it wasn't the vendor's to sell. Any damn fool could see that, in the absence of a green belt, the fields round their house would be the next to be built up. Quite apart from that, did you see the picture of their "dream cottage"? What is it with these people who want their own bit of the suburbs surrounded by green fields? "I can see why they are pissed off, but that's their fault for buying something it wasn't the vendor's to sell." I figured this a few years before buying my current house, when I knew people who were gutted after spending extra on a house overlooking fields that was built on. My thinking at the time was that if I buy a house, I'd rather know I've got a house across the road than a council tip. Some of my neighbours got very angry about plans to build on the field at the end of the road, and I just didn't give too much of a crap. "We've paid more to live here and have this field". Well, more fool you, then (ironically, we ACTUALLY use the field as the dog loves it and it has blackberries and hawthorns). 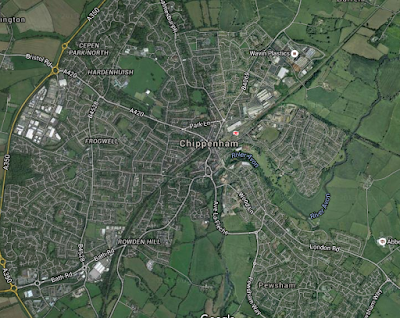 Incidentally, Chippenham's an up-and-coming place. I seem to get more and more calls about software work based there. It's on the GW line, has M4 links. 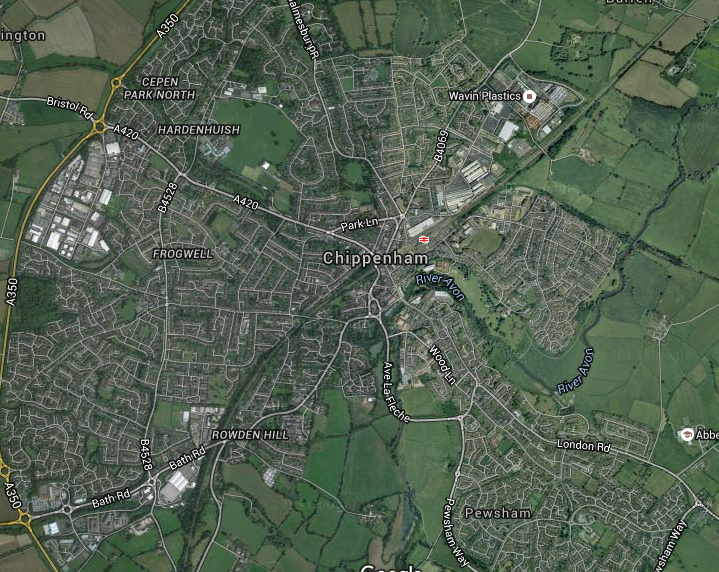 It's close enough to London and Bristol you can turn around a meeting in a morning. I suppose, at the end of the day, you have to make the judgement as whether you want the house enough to buy it even though you are paying for the view that might disappear or whether you'd be better off buying somewhere else. However, I'd be the first to admit that it is difficult to separate the idea of "well, that's what it costs and that's what I'm going to have to pay for it if I want it" from "it's not worth that because of x, y and z and I'd be a mug to pay that". TS, B. Agreed. A rational person makes assumptions about what is likely to happen in future and doesn't pay for something he won't own. Homeys think differently, probably not at all. Re the beaches, would the 'owners' agree to a quid pro quo of compensation to the taxpayer/community of giving back any unearned increment on their land? Re the FBR folk in Wiltshire, do they have a compensation arrangement with their immediate neighbours for depriving them of unimpeded views of the fields? A thought experiment. How about granting planning permission on the basis that no development would be permitted within say 150m for 30 years, after which no objections could be raised. Such plots could be located well away from everyone else so that their desire for peace and quiet, views, etc. does not inconvenience everyone else. Someone who wants the beautiful rural life can then enjoy it for the rest of their lives, and when they come to sell, the person buying it will have expectations explicitly spelled out to them and they can't complain. M, Homeys don't do logic or reason, they don't do compromises etc.